Tutorials for mobile games have a difficult problem to solve. With console games, it’s likely that gamers will be in front of a TV, can hear the game’s audio, and be generally attentive. But mobile games could be played nearly anywhere, while the device is muted, maybe for just 60 seconds at a time, and maybe only occupying 50% of the users’ attention span. So, tutorials in mobile games must be as flexible as mobile phones are. While games like Quento are simple enough to barely need a tutorial, not all games can get away with that. 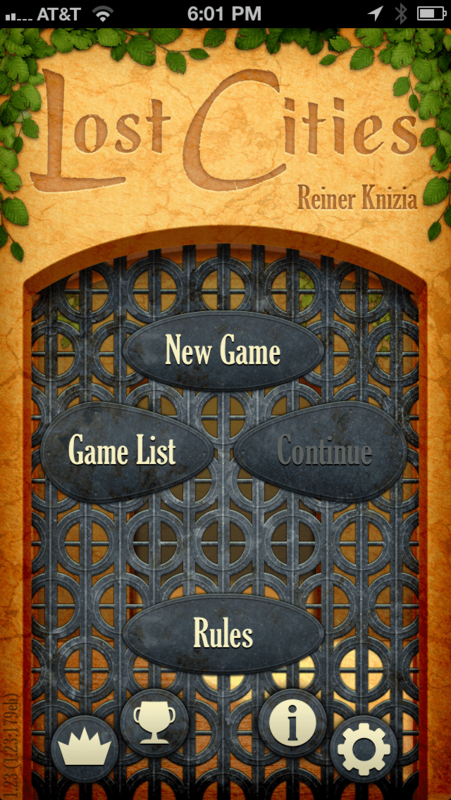 Lost Cities for iOS (iTunes link) offers the most flexible tutorial I’ve ever seen in a mobile game – there are no less than four different ways for players to get the rules of this game when they fire it up for the first time. Ready to find out how amazing this tutorial is? Read on! 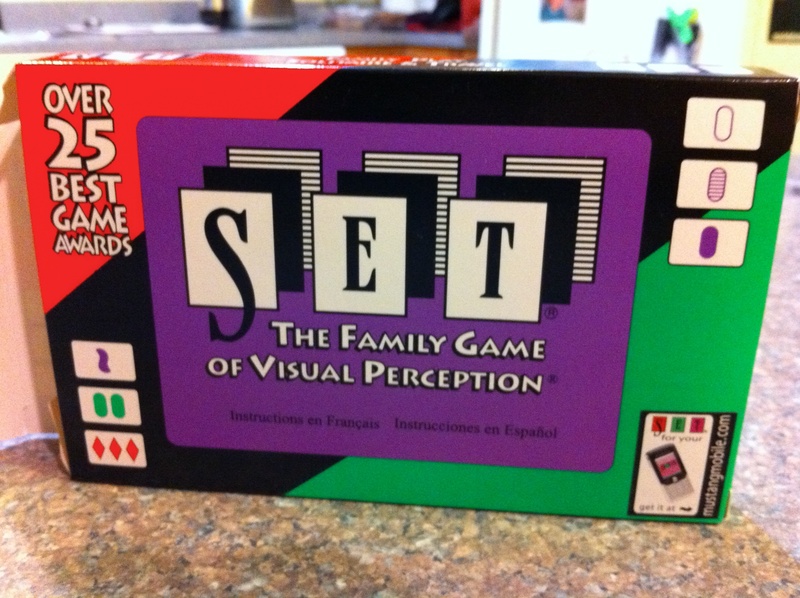 Set is an abstract card game that is more of a brainteaser than a “game”. Being a Mensa-recommended brainteaser, this means that it’s a bit complex to get your head around. Maybe not complex in the same way as Axis & Allies, but Set requires a lot of mental processing for the first time player. In a nutshell, Set is a game about finding “sets” (see what they did there?) of matching symbols on its cards. The thing is, there are four different ways you can match the cards. It’s a lot for your brain to manage, especially when you’re racing other players who are doing the same thing.